Present and preserve your finest spirits in style by updating your collection of Murano liqueur glasses courtesy of our luxury edit. The exhibited pieces will adore your bar perfectly, and would make a much-admired gift, too. 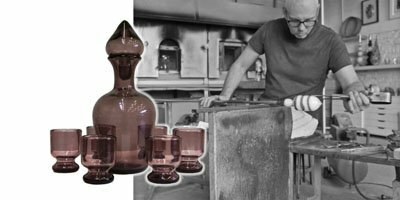 Improve the flavors and aesthetics of your favorite liqueur instantly by investing in luxurious Murano glass. The flawless designs of the collection are a must-have. 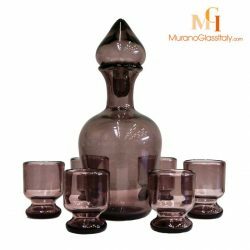 Celebrate those special occasions in serious style with a set of handcrafted liqueur glasses from the island Murano, Italy. From modern statement designs to classic silhouettes, our entire range is delicately crafted to perfection. A brilliant gift idea. Guaranteed to please anyone!